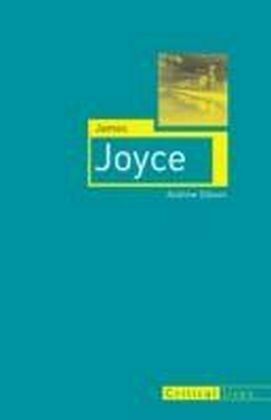 Argues that the central concern of Joyce's writing was the creation of a literary ethics. 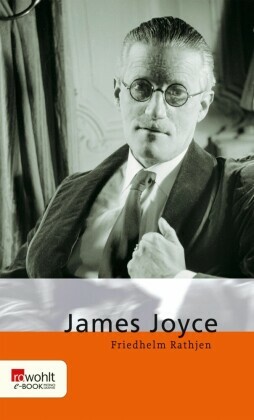 Marian Eide argues that the central concern of James Joyce's writing was the creation of a literary ethics. 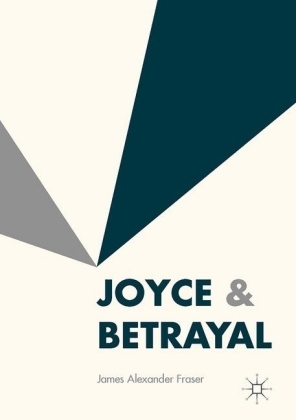 Eide examines Joyce's ethical preoccupations throughout his work, particularly the tension between his commitment as an artist and his social obligations as a father and citizen during a tumultuous period of European history. 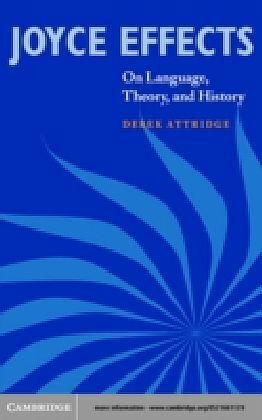 Eide argues that his narrative suggestion that ethics, which etymologically signifies both 'character' and 'habitat', might be understood best as an interaction between immediate and intimate processes (character) and more external and enduring structures (habitat). 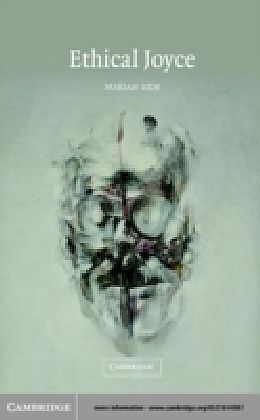 Drawing on feminist theory, Eide focuses on the notions of alterity and difference. 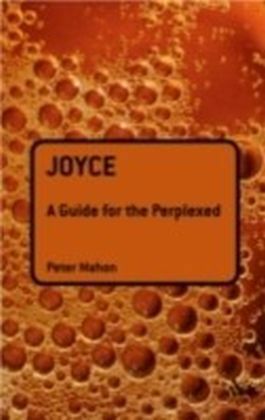 The literary ethics developed in this book proceed from a textual focus in order to examine how our assumptions about what it means to read and interpret produce within each reader an implicit ethical practice. 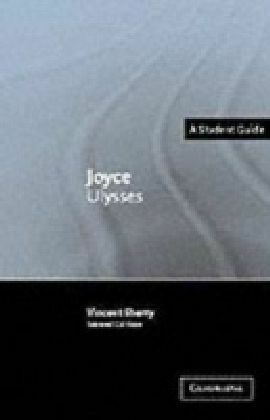 This is a study devoted to Joyce's ethical philosophy as it emerges in his writing.